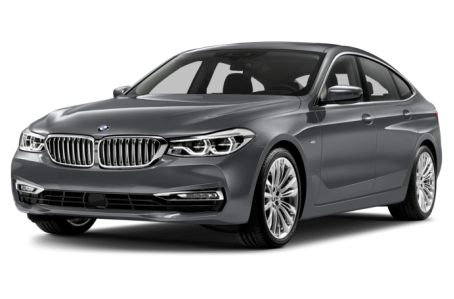 The 2018 BMW 640 Gran Turismo is an all-new, liftback variant of the midsize 6 Series. Maximum cargo capacity is 65 cubic feet with the rear seat folded down. Under the hood, it is powered by a 335-hp, turbocharged 3.0-liter inline six-cylinder engine mated to an eight-speed automatic transmission and all-wheel drive.